Is it alright to do wrong, to do right? Spent the morning with Orla Mackey’s 4th and 5th Split class (or should that be combined class?) It was a treat. I was greeted with a beautiful rendition of Siyahamba – word perfect they were .. it sounded beautiful. I have videoed part of it and will upload. My camera ran out of space so it stops quite abruptly! They then had a bag of curiosity containing all their questions and we went through those. Very thought provoking questions, some of which I am still thinking about. For example, ‘is it alright to do wrong to do right?’ A hard one. We discussed it in the light of the struggle against Apartheid. When Madiba died Ms Mackey and her class spent the entire day talking about him, his work, his history and they have done lovely work on the subject. That’s teaching and learning that is lovely to witness. After that the 4th Class were pitted against the 5th Class in an epic battle. There were a series of pictures held up and they had to identify the connection between each picture and the book (they have started with The Butterfly Heart and are moving onto The Sleeping Baobab Tree next). It was a draw – and the plans were to finish the competition before going home to see whether a winner could be found. I would not have got all the answers … their knowledge was brilliant! Finally, each member of the class had brought with them an item that related in some way to the book – this included Djembe drums, melted candles (from a description of HIV/AIDS in the book) a little house made of cardboard that resembled Winifred’s house and included a mulberry tree for Winifred as she had expressed a wish for a tree, a beer tankard, a snake (stuffed.. not real), a diary, a rosary, a branch of a tree, a twin sister (!) and many more. Hugely inventive! So, all in all a great visit – a mega thank you to Ms Mackey and to everyone in her class. I loved the time I spent with you! 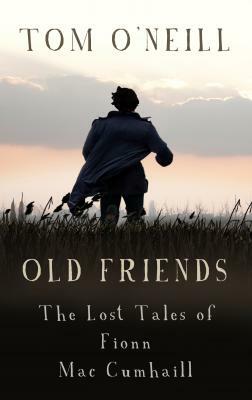 Tom O’Neill had his book Old Friends: The Lost Tales of Fionn Mac Cumhaill published recently. He likes writing for both old adults and young adults. It allows him to spend time amongst strange characters and to add to the public body of lies. Other preoccupations: Africa, farming, and restoring castles. You can find out more at Tom’s blog. Here are my answers to the questions.. 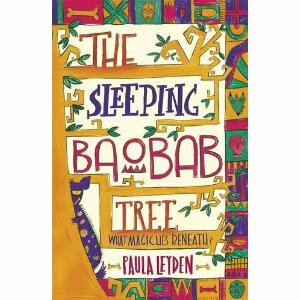 It came to me as I was looking at photos of Baobab trees (as you do) and I came across one at a place called Ingombe Ilede, roughly translated as The Place of the Sleeping Cow. It is in Zambia and nearby an ancient burial site. A magical place. A hard one, but as the book is set in Zambia I would like actors from there to play the roles rather than people from other countries pretending to be Zambian. 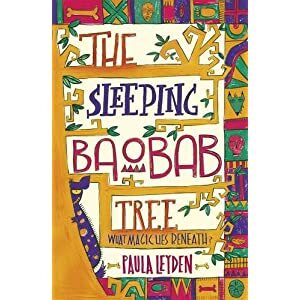 Three friends and an old woman embark on a journey, each of them hoping to right wrongs, both past and present … but dark clouds are gathering and ancient magic is in the air beneath the shadow of the sleeping Baobab. It will be published by Walker Books in London. This book has taken many twists and turns along the way so that’s a hard one to answer! 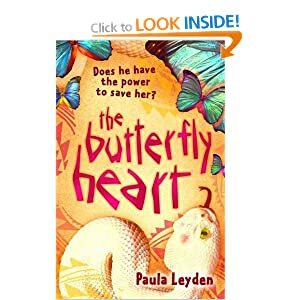 Certainly my first book, The Butterfly Heart, not sure which others. Primarily my love for Zambia inspired me – it is where I spent my childhood and my memories of it are vivid and clear. One of the sub-themes in the book is the damage done by those people, scientists among them, who have spent many years denying the existence of HIV/AIDS. In the process they have caused the loss of hundreds of thousands of lives. I have tagged a few authors as it seems as though the Blog Hop allows you to do this. However if my tagees (!) wish to limit themselves to only one other author, that is no problem. I have tagged Jean Flitcroft, Jean is the author of The Cryptid Files series published by Little Island and you can read more about Jean here. In this series Jean’s love of travel, her scientific background and her writing skill have combined into three wondrous tales of Crytpids. So far the books have taken us from Loch Ness to Mexico and finally to a remote island off the coast of Canada. I have also tagged Vukani Nyirenda. Vukani is a Zambian writer specializing in children’s folktales based on Zambian folklore. He has published two picture books and many of his stories have been published online and in magazines. He currently lives in Ontario, California. You can read more about Vukani here. I have tagged Colleen Cailin Jones. Colleen lives in Cork and is a Canadian writing for children. 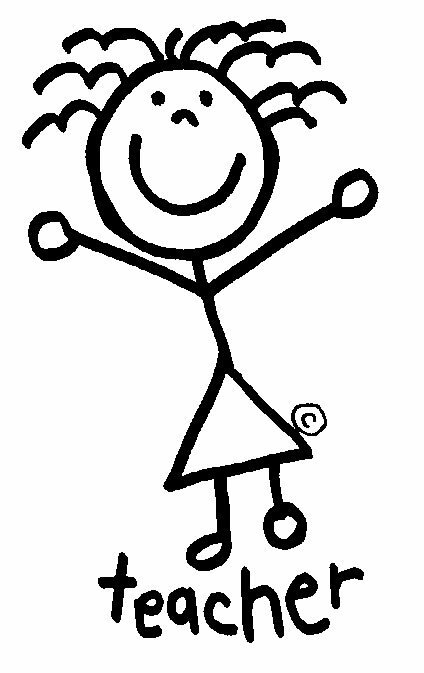 She is also a very active member of SCBWI (the Ireland chapter) and a Sacred Heart singer. You can find out more about Colleen here. And, finally, I have tagged another O’Neill. John O’Neill, who hails from Ballon in County Carlow, is the author of the book Children of the Cromlech, as well as the script-novel Ned Hickey. John lives in New Zealand now.